holy trinity united baptist church - Saved 2 Serve - Reverend George C. Gilbert, Jr.
Reverend George C. Gilbert, Jr. of Holy Trinity United Baptist Church, was born October 10, 1974, in Landover, Maryland. Born the son of two God-fearing parents, Pastor George C. Gilbert, Sr. and Raba A. Gilbert, Reverend Gilbert was trained to reverence God. He was saved at an early age and has been blessed with many gifts and talents. He is the proud parent of two boys and one girl – Xavier Domonique, DeMarco Trevon, and Kennedie Raba. Reverend Gilbert is presently serving as the Assistant to the Pastor and Director of the Music Ministry at Holy Trinity United Baptist Church; The Christian Services Chaplain for the Washington, D.C. Youth Prison (where he resurrected Christian Services and Sunday Worship Services from 8 years of dysfunction); Executive Director of DC Jobs or Else; Professor of Urban Ministries at the Washington Baptist Seminary; member of the Civic and Social Actions Committee of the Missionary Baptist Ministers’ Conference of Washington, D.C and Vicinity (MBMCDCV), and member of the Social Actions Committee of the Progressive National Baptist Convention (PNBC). Growing up in Washington, D.C., Reverend Gilbert received his high school diploma from Eastern Senior High. He furthered obtained a Bachelor of Arts in Business Management from the University of the District of Columbia; and a Master of Divinity degree from Howard University School of Divinity in May 2005. Currently, Reverend Gilbert believes that a prophetic voice must be sounded off. In this vein, he has served as the Special Assistant for Constituent Services and Religious Affairs for former D.C. Councilmembers. Reverend Gilbert is always advocating and advising behind the scenes fighting for Christ and His causes. He is one of the lead organizers and voices in the District of Columbia for justice and Black Power and mobility. The Howard University Alumni honored Reverend Gilbert with the Community Activist Award in 2012. Mayor Byron Brown of Buffalo, New York proclaimed December 30, 2013, as Reverend George C. Gilbert, Jr. Day. 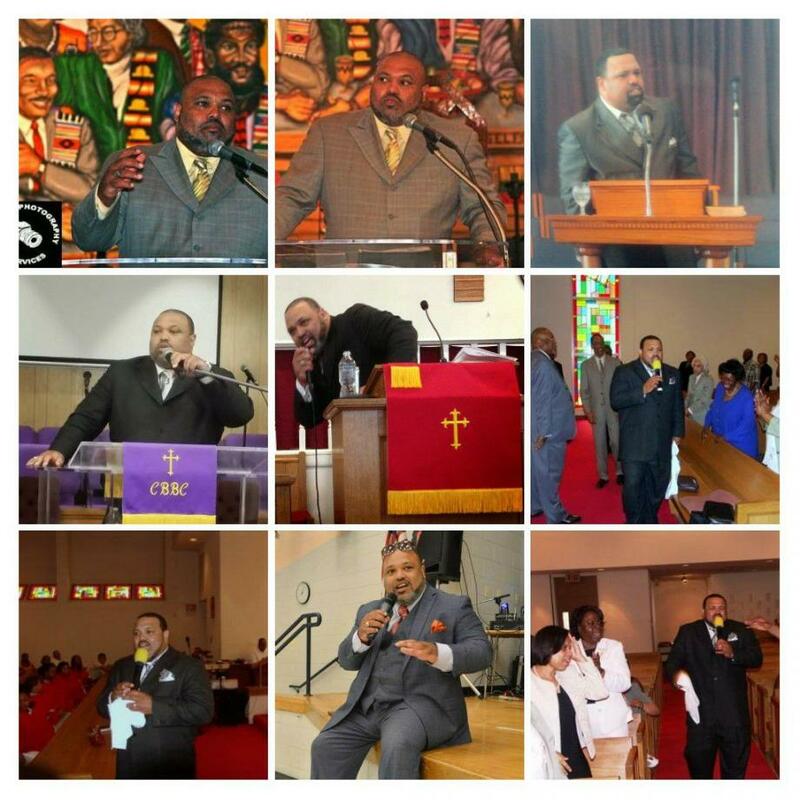 In August 2013, Reverend Gilbert was a convention speaker for the Progressive National Baptist Convention. The Washington Post highlighted Pastor Gilbert, Reverend Gilbert and Xavier during Father’s Day weekend 2013 for their contributions to and representation in the community. Although Reverend Gilbert heard the call of God at an early age, he finally accepted the call and preached his initial sermon in May 1999. Reverend Gilbert believes that we are saved to serve and that a minister must follow Jesus’ mandates. He further understands that only what he does for Christ will last.